As a busy parent it’s always tricky to find time to yourself. We know how important it is to make sure you’re looking after yourself so you can be your best possible self for you and your family. 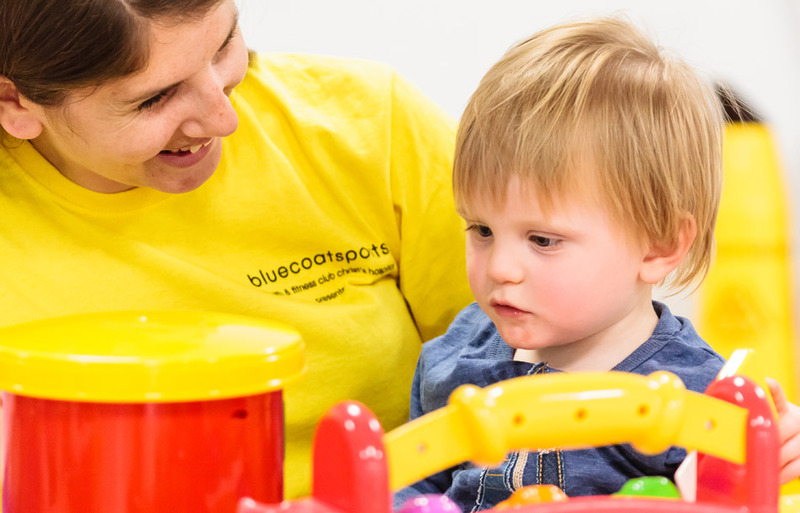 To help support you during those younger years, when it can be hard to take a moment for you, Bluecoat Sports Crèche is here to help. 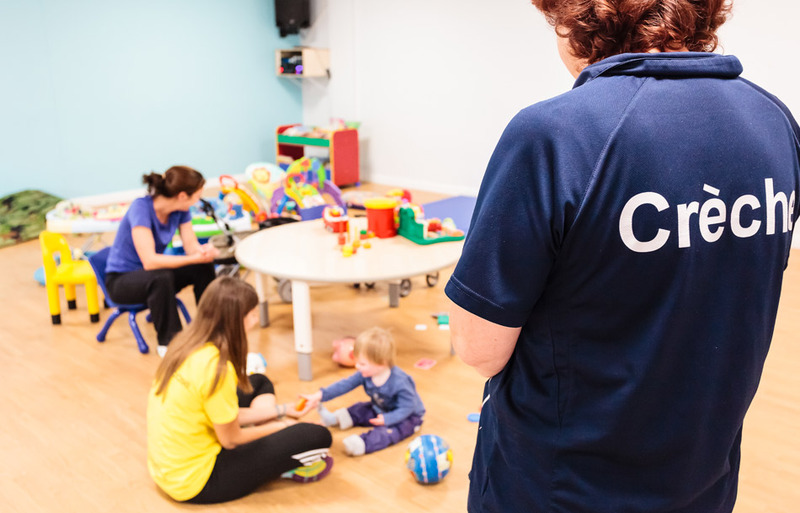 Our crèche at the Club in Horsham provides a safe, happy and stimulating play environment for children. To give you total peace of mind, we have a highly experienced team in place looking after your children. You can use the crèche for children aged between 3 months and 5 years. Whether you want to take a dip in the pool, join one of our aerobic or body balance classes or have a session in the gym, or perhaps just a coffee and chat with with a friend, the crèche is here for all our members. We’ve had some lovely feedback from members about the crèche, with both children and parents enjoying it! It’s fantastic to hear how the crèche team have helped new parents. The crèche opening hours are Monday to Friday from 9am to 12pm and, as you can imagine, the crèche is very popular with our members! We do recommend you call and book the crèche for your child to make sure they have a place when you arrive. Please call 01403 247569 during crèche opening hours to speak to the crèche team. For out of hours enquiries, please call 01403 247572 and one of our Bluecoat Sports team will be happy to help. I am a new mum and have never enjoyed the gym or fitness but since joining Bluecoat Sports all that has changed. I have had some ‘me time’ whilst my son socialises in the Crèche and I enjoy the classes and a shower and some time to myself! The staff the minute you walk through the door are amazing! The Crèche is a life saviour and run by Andrea who took me into her hands on day one and put me at ease. The fitness team and instructors have made me feel at ease in all my classes and helped me progress and stay motivated on coming each week and all the members have made me feel right at home! Joining Bluecoat Sports was the best thing I have done! I came to the centre when I moved here because of the crèche. I have made lots of friends with other small children through it. The atmosphere was so friendly and supportive of me as a new mum. I am even working here now and enjoy the relationships I have with the other mums.